Your pictures are disorganized in your device? 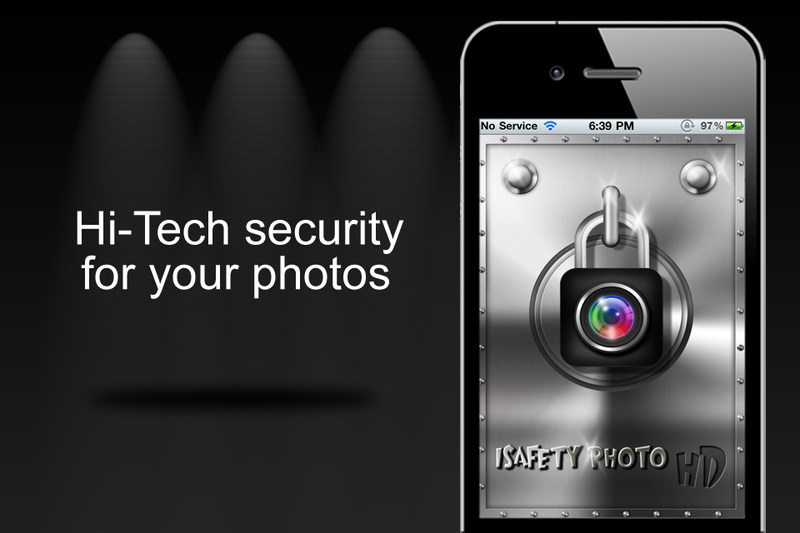 Enjoy peace of mind with this New Hi-Tech security app for your photos. > Organized by folders or photo albums. 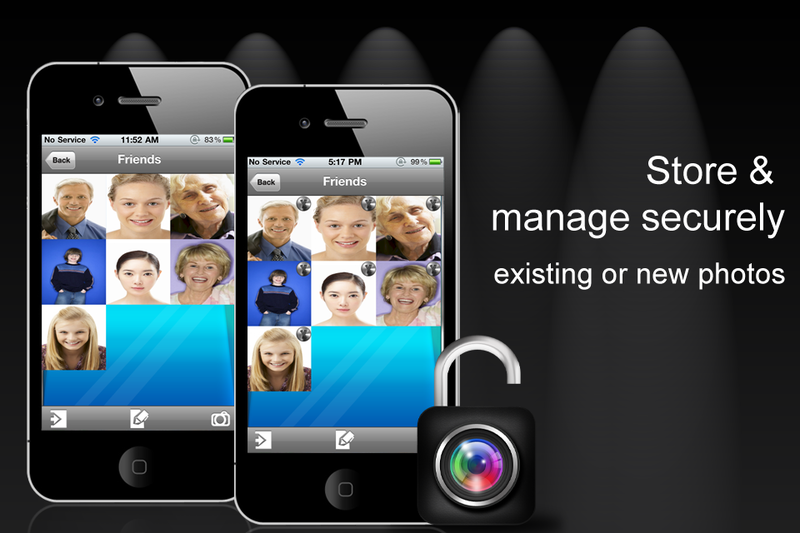 > Stored with privacy with a password for each photo album. > Keep your pictures organized by folders. 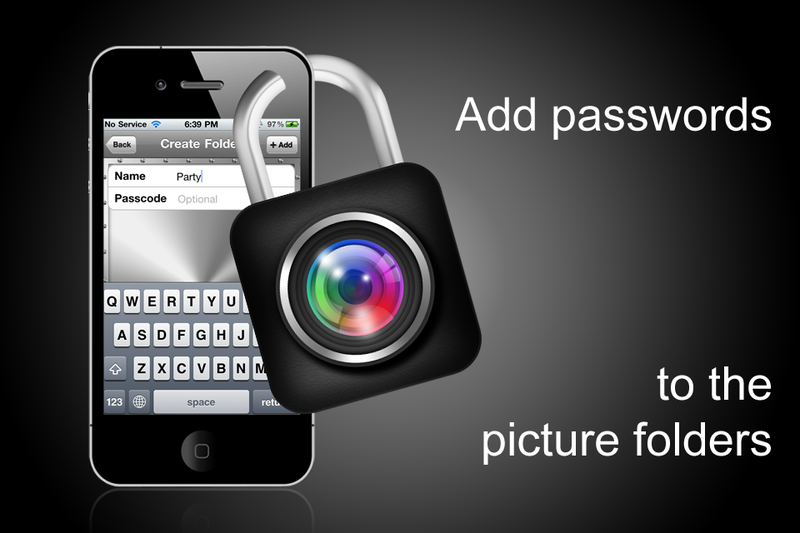 > Add password protection for each photo album. 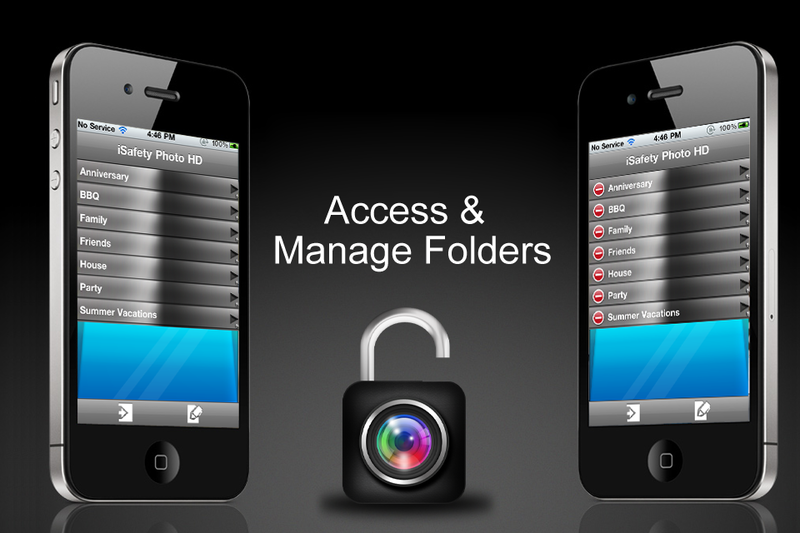 > Manage pictures and folders. > Add pictures from the Photo Gallery or new from the camera. 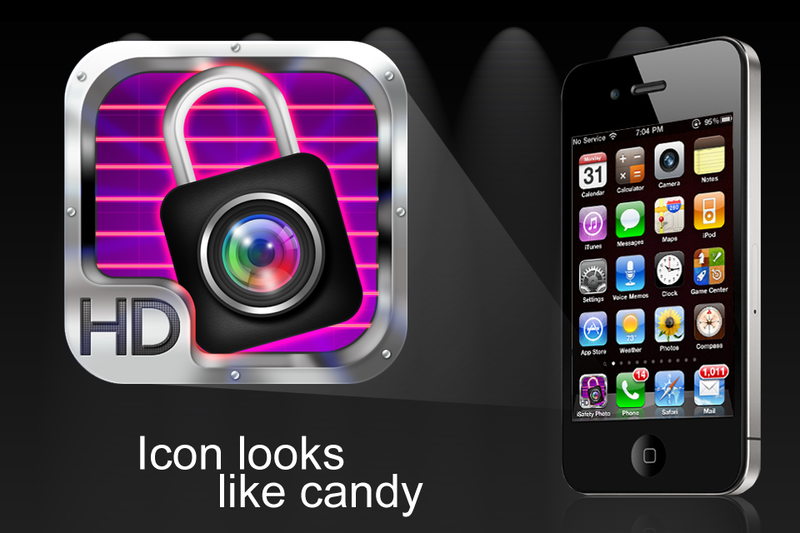 > Pretty app icon looks like candy, making your device look beautiful. > Exclusively designed for iPhone, iPad and iPod touch. In-App Purchase available to remove banners.